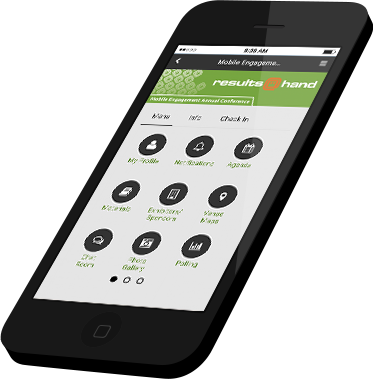 Our member engagement app is an all-in-one mobile solution. Offering year-round communications and member engagement, our member engagement app goes way beyond your basic event app. 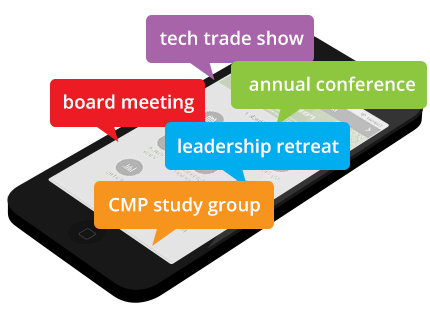 Support all of your events from educational events to internal Board meetings to webinars. Garner feedback from members in a real-time, familiar mobile environment. 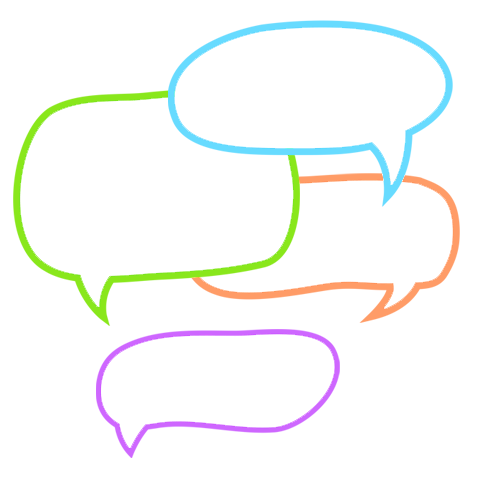 Encourage special interest group (SIG) networking or committee conversations. Deliver timely information to all members or just one member anywhere, anytime! Pricing for the member engagement app starts at only $299/month. 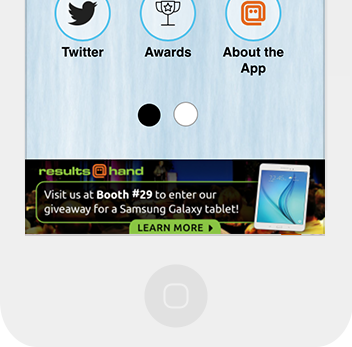 Our member engagement app supports events of every size. From your quarterly meetings to your large trade show, each event is supported with the features you need. Members can find similar events, see who's going, and create their own event listing. 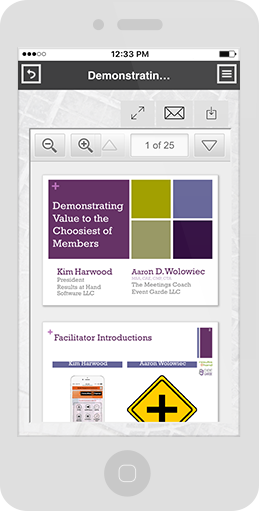 Allow members to track Continuing Education Units and receive certificates. Use the app to set submission rules and permission limits for class attendance. Share educational materials, videos, and tests, based on groups, activity, and membership type. Limit which members see which materials with time schedules and member eligibility. Your members can participate as a group or individually in virtual educational activities. Study resources, share notes, discuss course topics, practice tests, and get certified! Have limited seating? Set seat limitations on rooms and sessions to control attendance. Track attendance and evaluation rankings across events in the admin portal. Encourage member engagement with a game! Schedule meet-ups for newbies, road rallies, scavenger hunts, and photo contests. If you can dream it, we can build it. Search and find members by name, committee, or SIG. Add members to your favorites for fast retrieval or request to make a connection to allow one-to-one messaging. Members can post directly to Twitter and see what others are saying. Give everyone quick access to your social accounts like Facebook, LinkedIn, Instagram, and Pinterest. Share the right meetings and conversations with the right group at the right time. Only permitted members can participate in group-specific activities and events. Banner ads, special offers, profile listings, messages, and games all offer suppliers and sponsors opportunities to build awareness and promote products. Generate revenue year-round with a suite of advertising packages that extend value beyond a single event. You set the prices and keep all the earnings! Schedule notifications throughout the year to all members, select committees, or individuals. Push real-time alerts directing your members’ attention to the app for action or information. Gather immediate feedback from your members regarding new proposals, bylaw changes, educational options, event locations, hot industry topics, and more! Share industry news, new policies, studies, and more. Set eligibility and time schedule for access to any resource or communication activity in the membership app. Give members confidence when voicing a position to Congress by sharing their representative’s voting history and suggested speaking points. 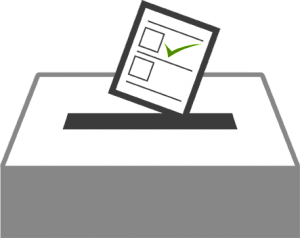 Holding a board election or voting on new bylaw changes? 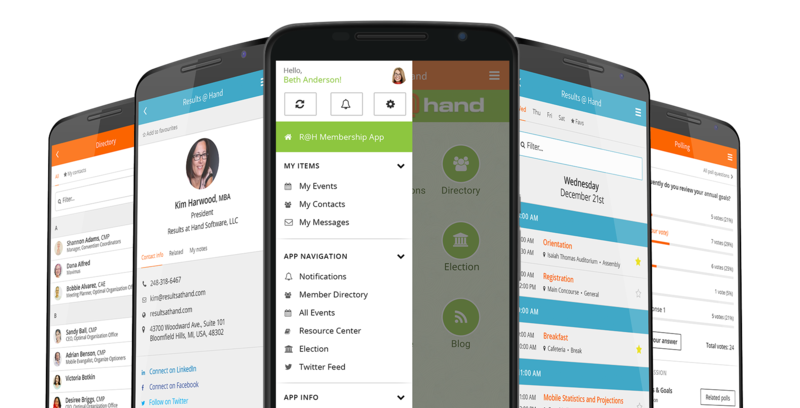 Increase voter turnout by hosting elections through your mobile membership app! 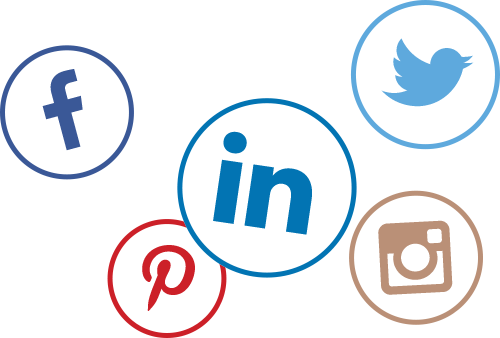 Our partnership with AssociationVoting.com (premier online election provider serving associations for over a decade), makes driving election awareness, voting, and tracking a snap!